tackle shop, and launching ramp. cabins, condos, family retreat units and motel rooms. 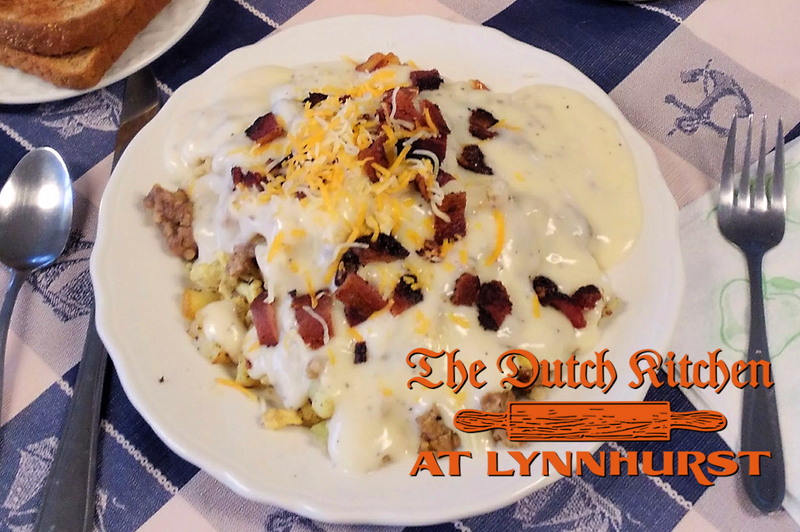 Traditional Amish fare served seasonally. 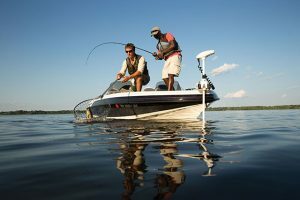 Package includes personal professional fishing guide. 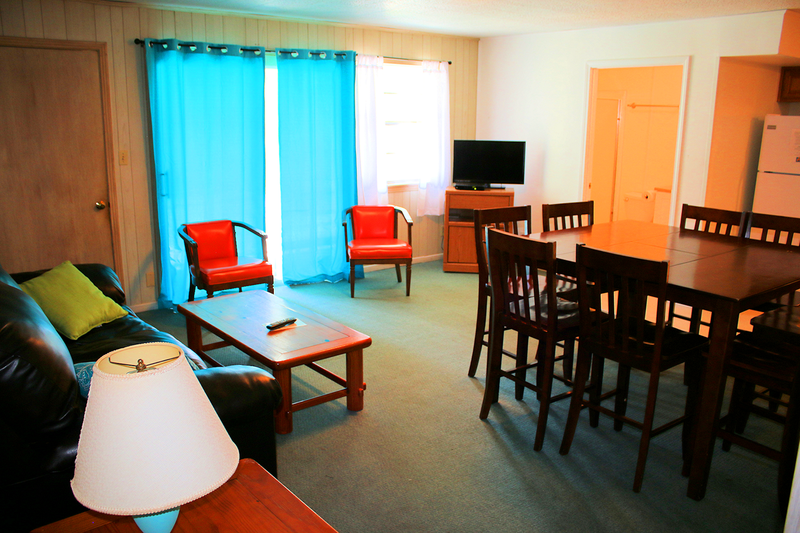 We can also host receptions, reunions, and other group functions. 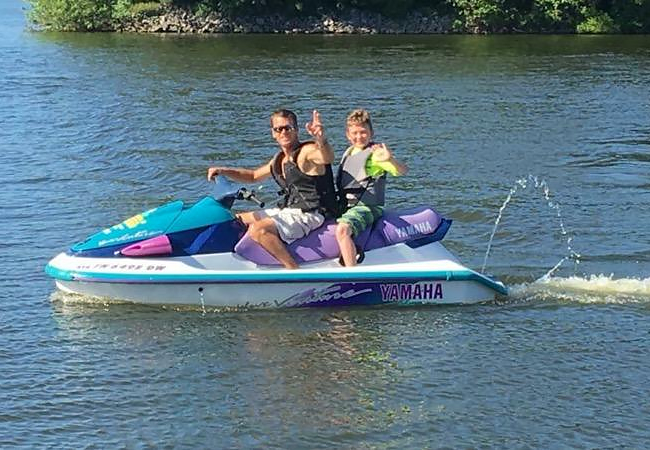 Lynnhurst is now offering Jet Ski rentals for 2019! 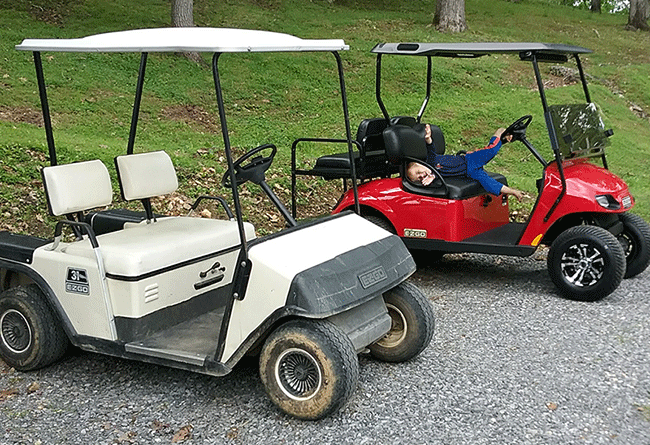 Get around in comfort in one of our breezy golf carts! 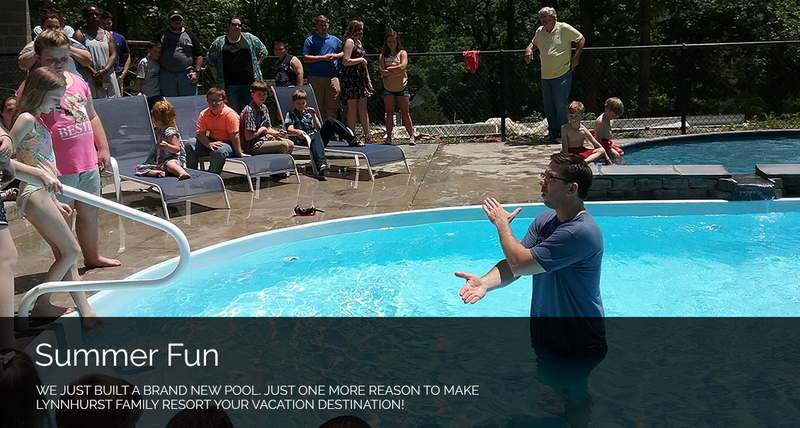 $50/day or $300/week. 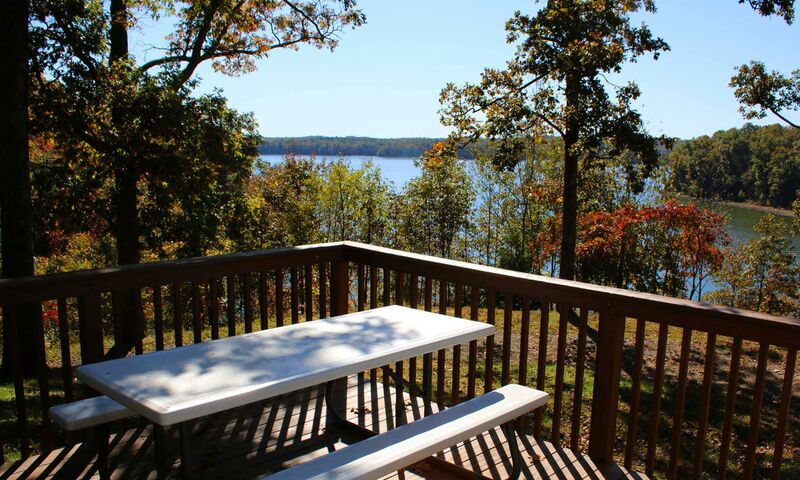 Lynnhurst Family Resort, formerly Kentucky Beach Resort, is perfect for families and outdoorsmen who want to escape and experience a relaxing, refreshing getaway. 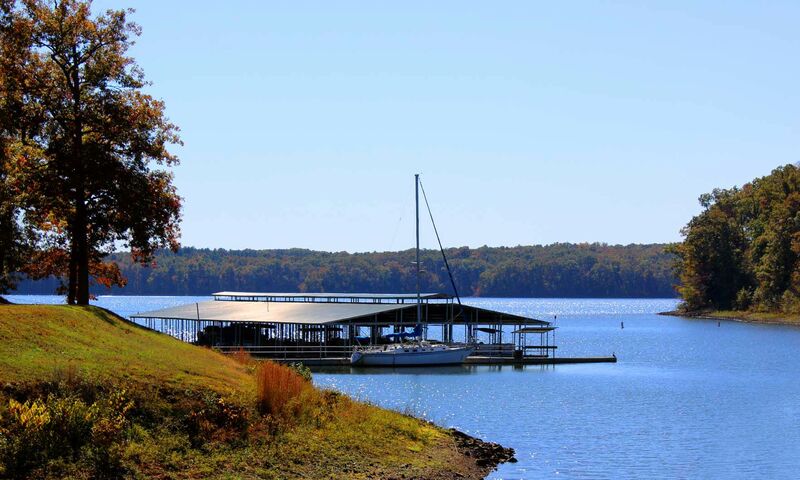 We are located on Blood River, a large inlet of Kentucky Lake that is renowned for crappie and bass fishing. 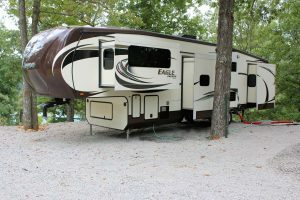 At Lynnhurst Family Resort, you can “cast your cares away” by relaxing and reconnecting with your family and friends. 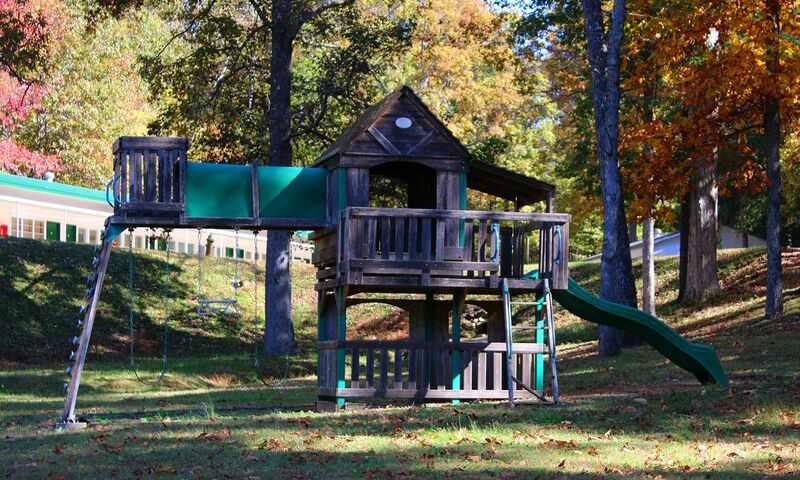 We offer many types of lodging amenities: cabins, condos, family retreat units and motel rooms.